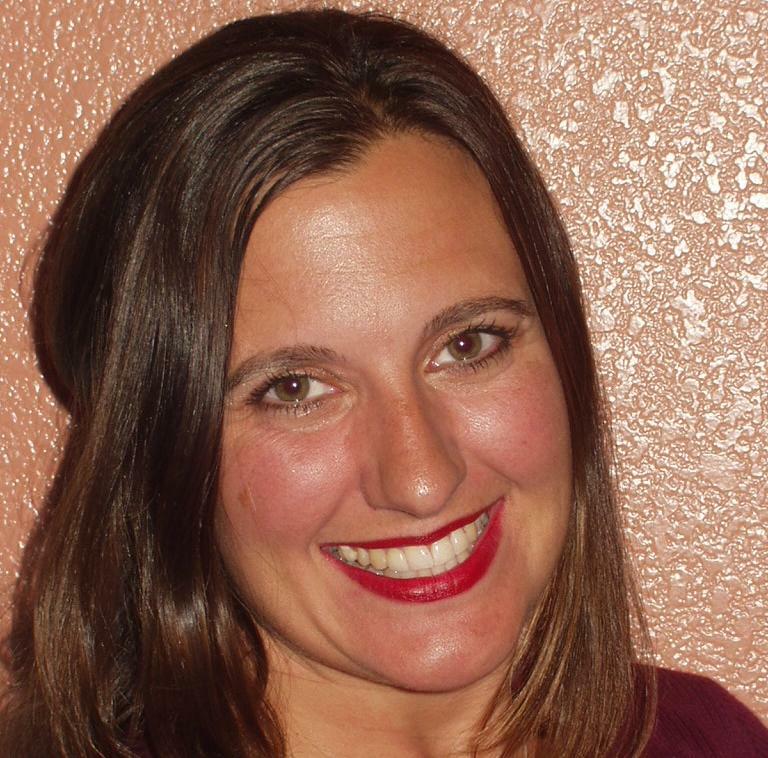 Lori Linn Pele, LCSW is a Licensed Clinical Social Worker providing individual, group, and family therapy to diverse populations throughout Eastlake, Chula Vista and neighboring San Diego communities. Lori is an interactive, solution-focused therapist with over 15 years experience as a psychotherapist specializing in clinical work with children, teens, and families. Lori specializes in working with women to address issues like depression, parenting, new motherhood, relationship problems, divorce, school & work related stress, self esteem, trauma, grief and loss. With compassion and understanding, Lori helps clients build upon their strengths and attain the personal growth they are committed to accomplishing.